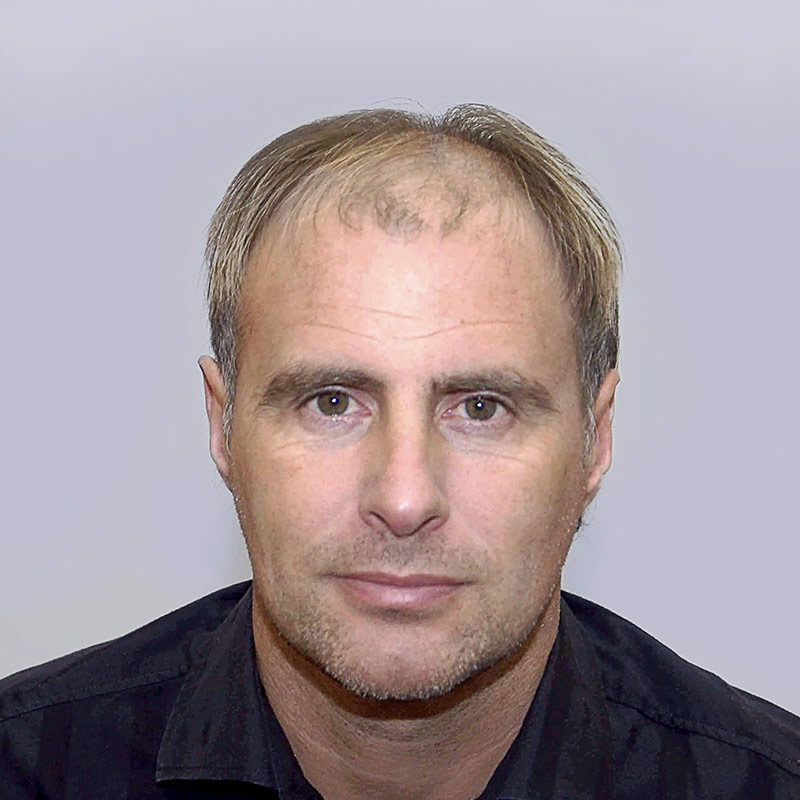 Former Manchester United & Wales Football Legend, played under Sir Alex Ferguson in the team that beat Barcelona in the final of the European Cup Winners’ Cup in 1991. 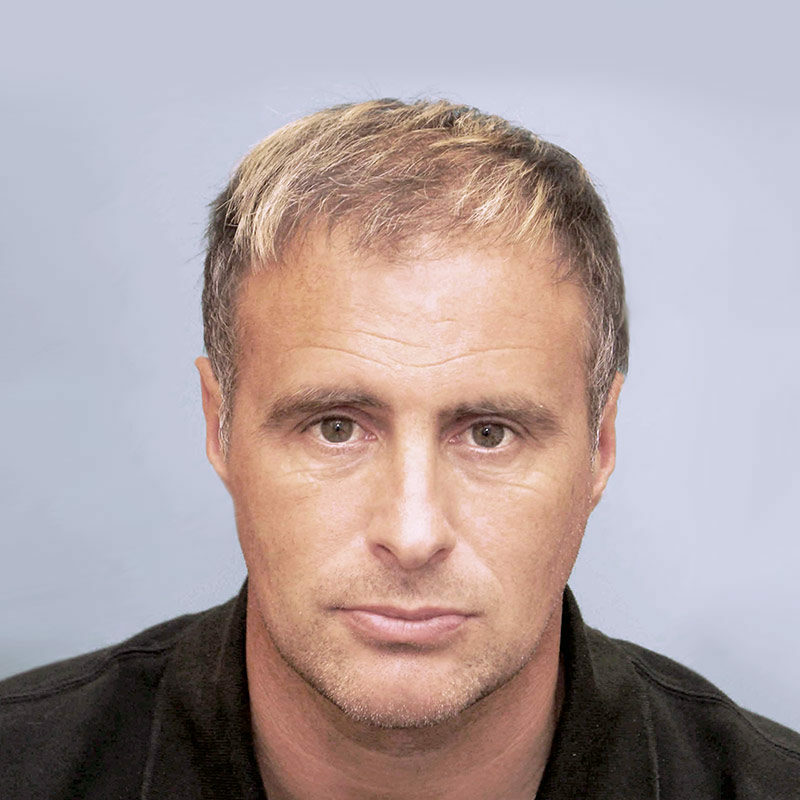 He is currently also coaching the under-16′s at Manchester United. 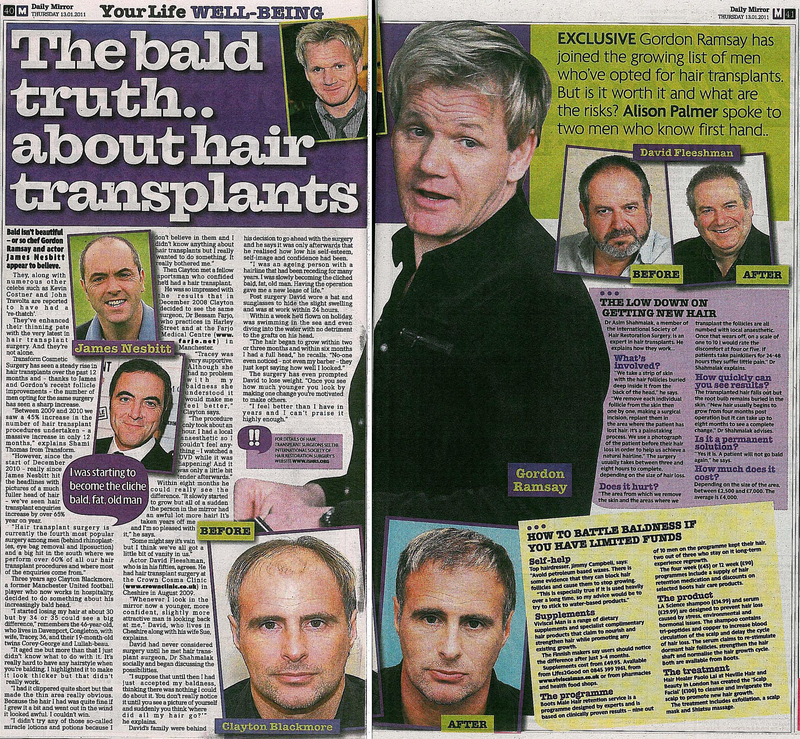 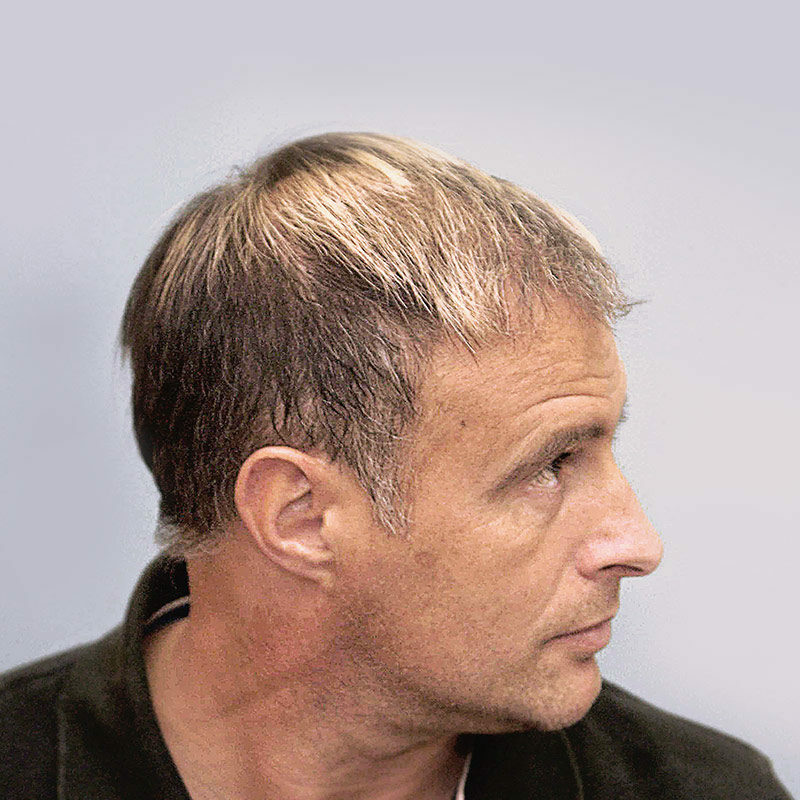 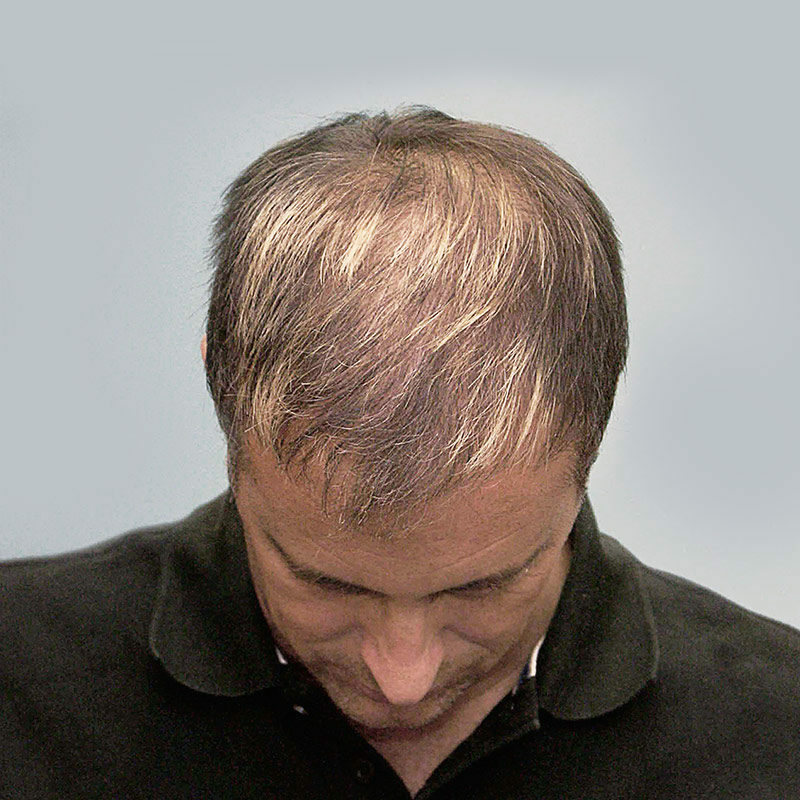 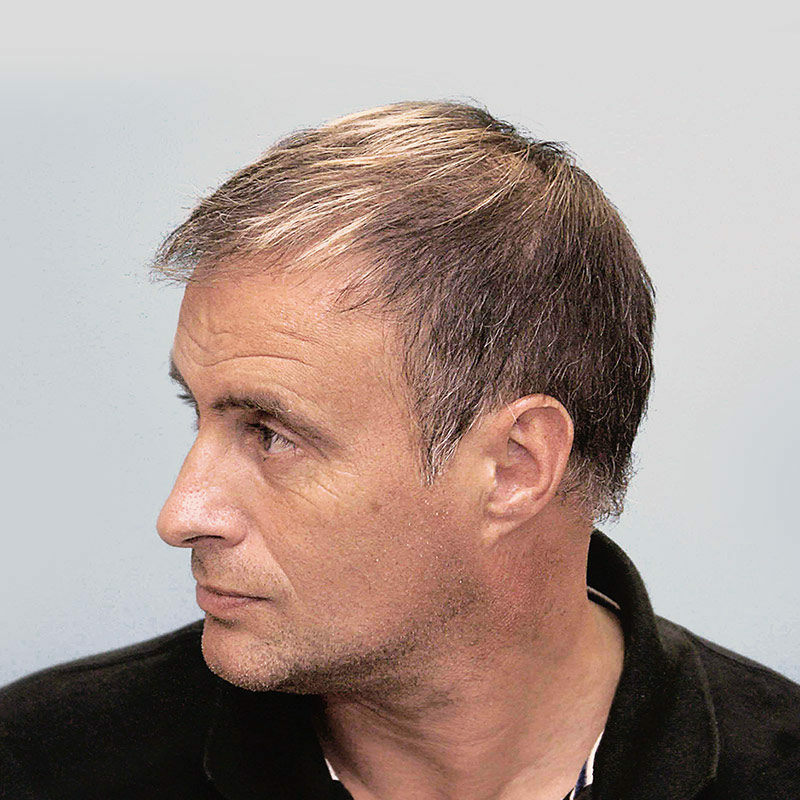 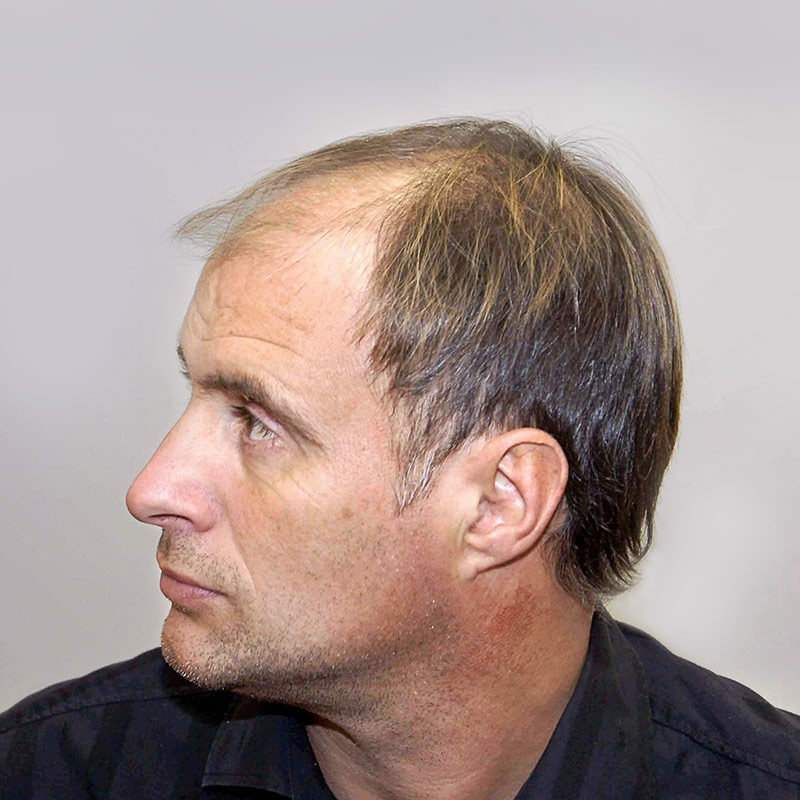 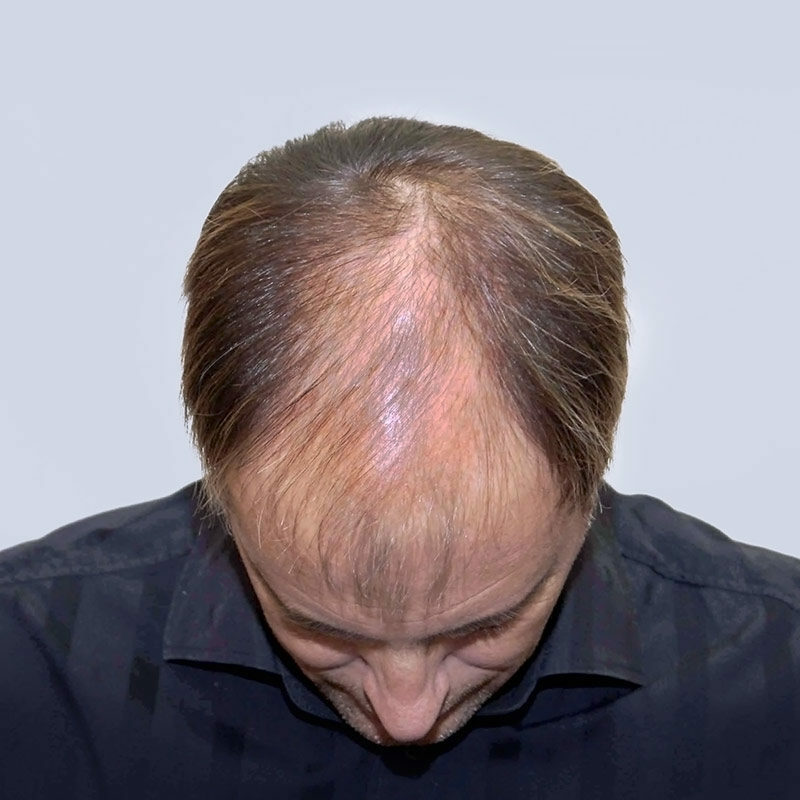 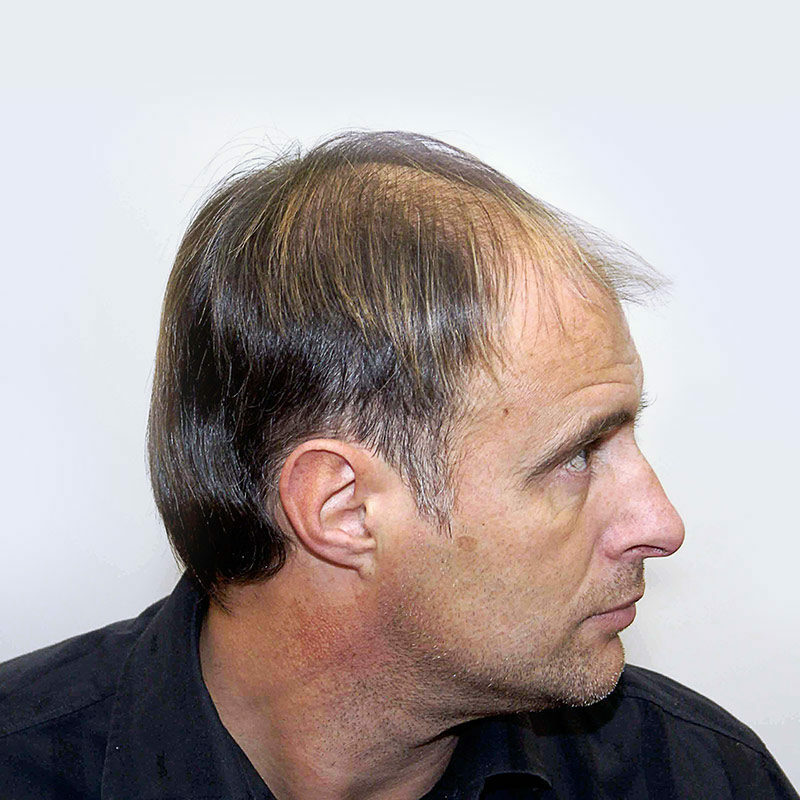 He had his hair transplant in 2008, and despite below average quality donor hair achieved a reasonable result helping him develop a sports media career. 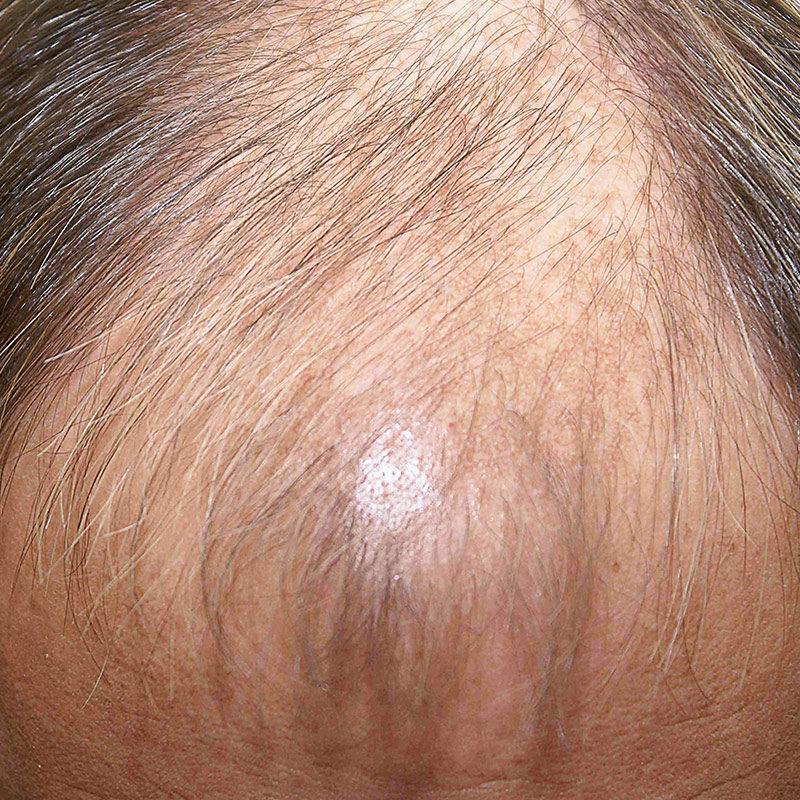 He also uses Propecia (Finasteride) to prevent further deterioration of his hair. 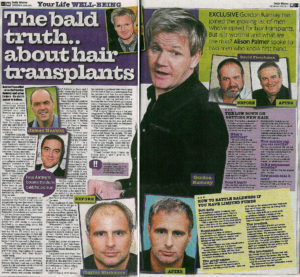 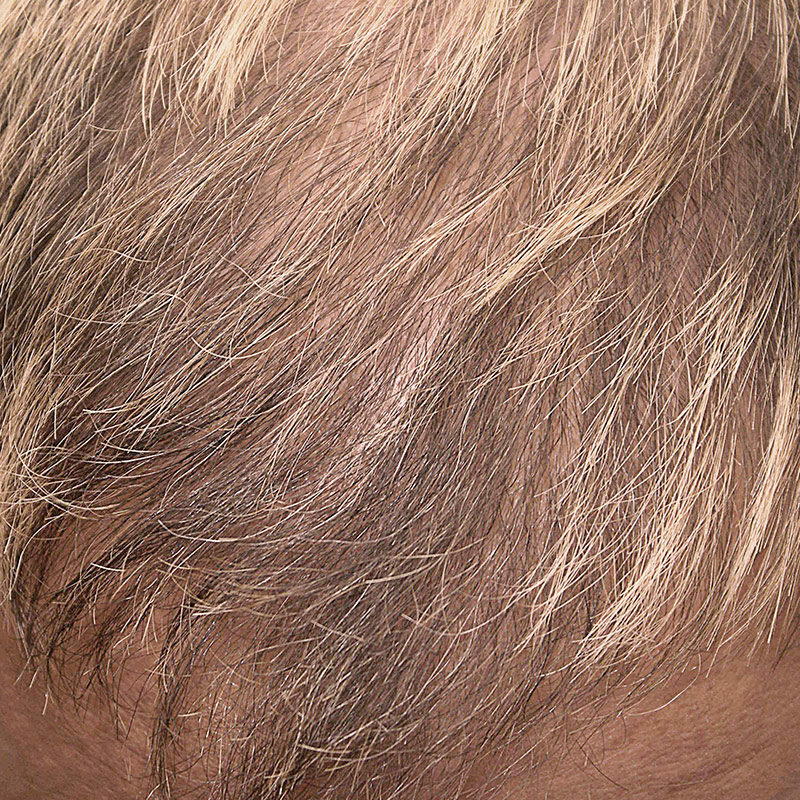 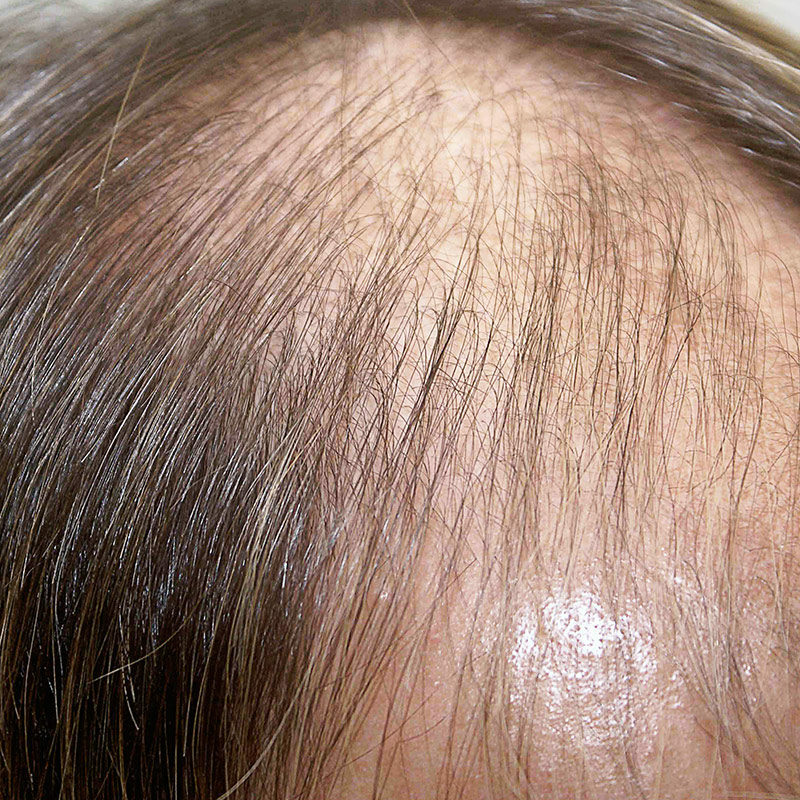 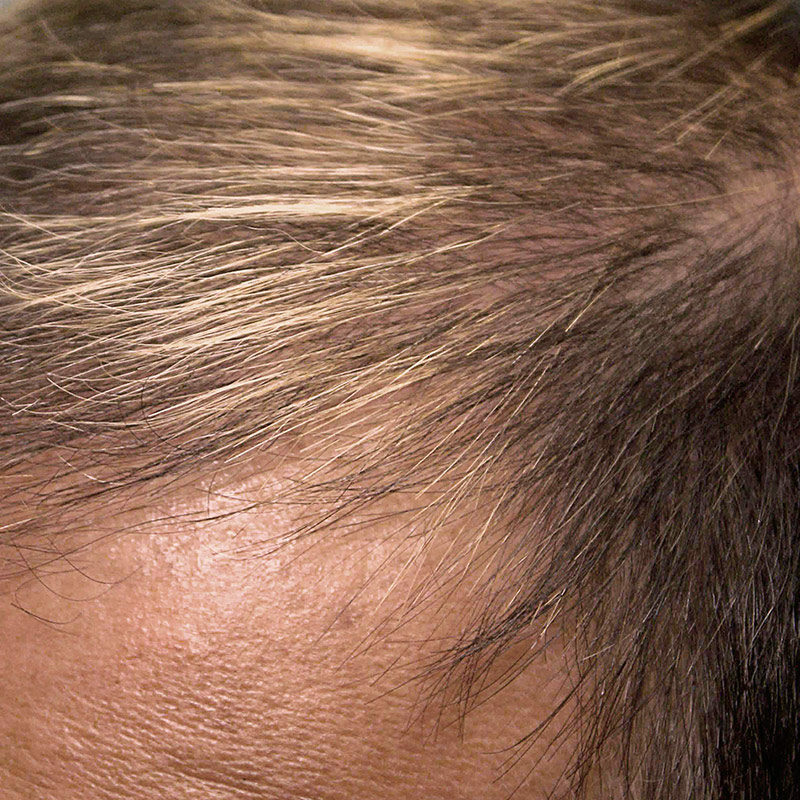 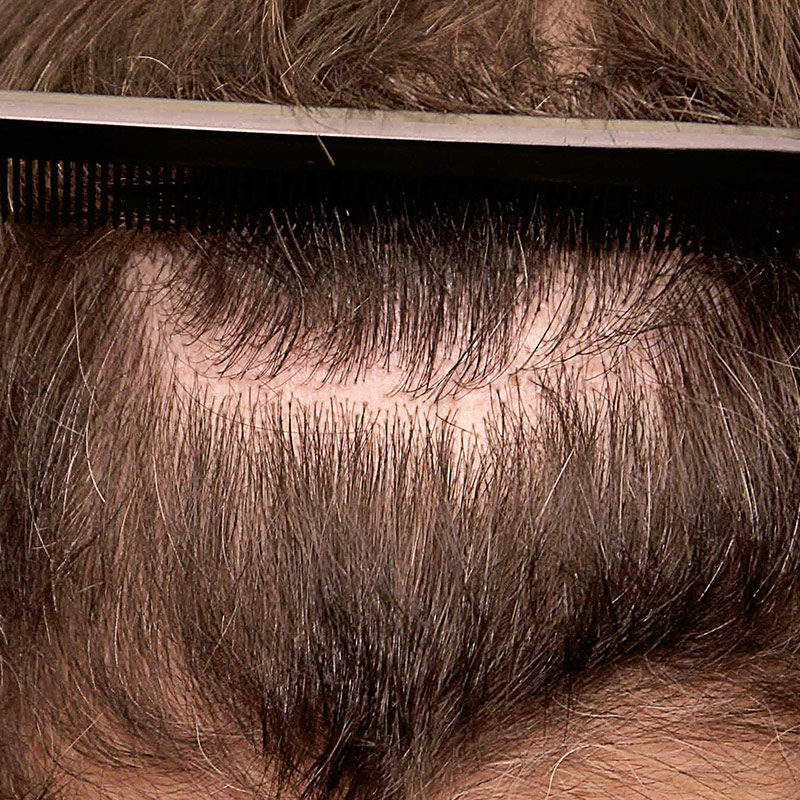 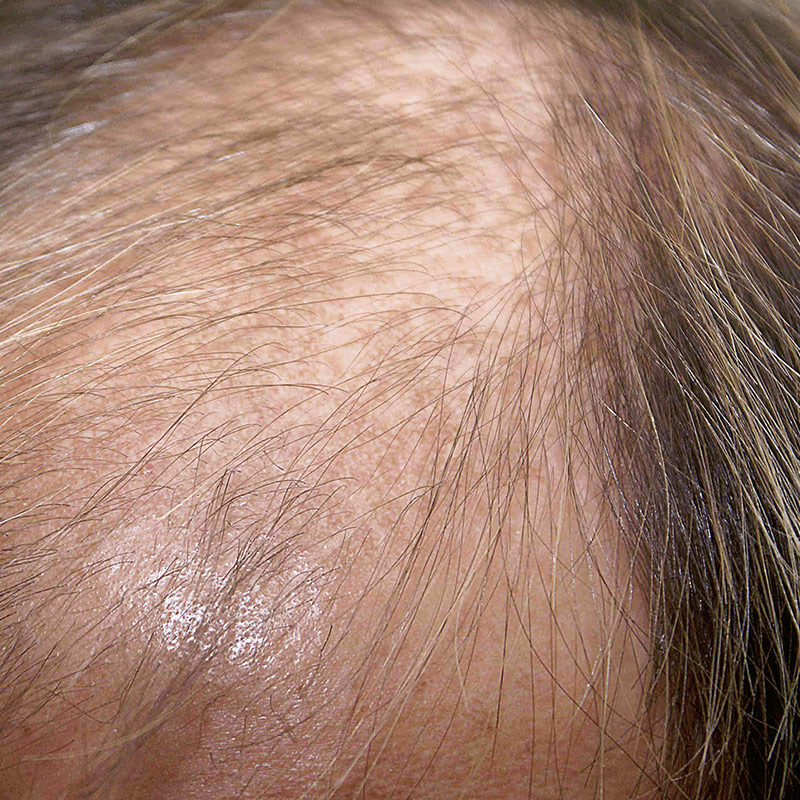 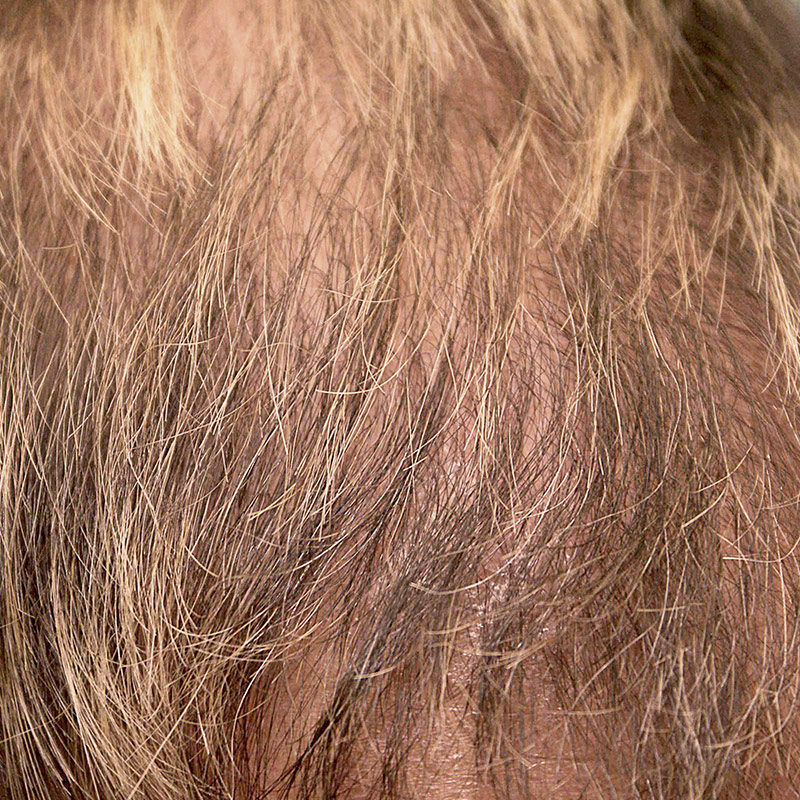 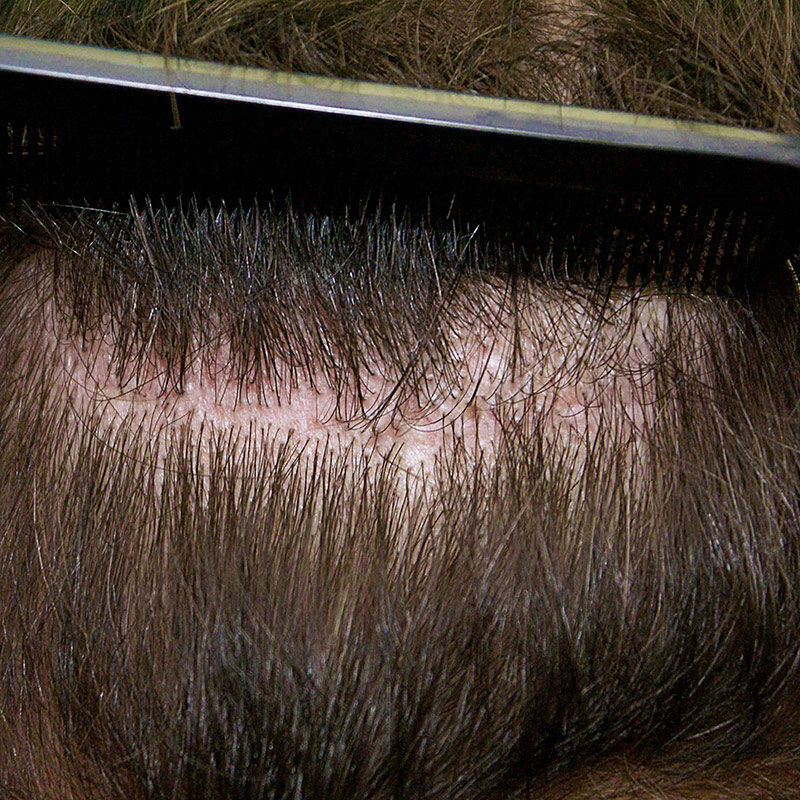 Would You Let Your Man Have A Hair Transplant?